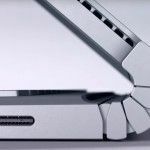 When Microsoft first announced its Surface Book 2 lineup, it was perplexing as to why it’s base variant came with a dual-core 7th Gen Intel Core i5. There is a quad-core 8th Gen Intel Core i7 model, but it is priced significantly higher, forcing many potential buyers to either get stuck with a dual-core CPU or look for better alternatives. 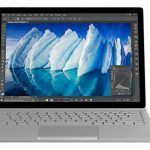 Well, Microsoft seems to have rectified the problem by silently adding a new model to its Surface Book 2 lineup with a quad-core 8th Gen Intel Core i5 this time around. 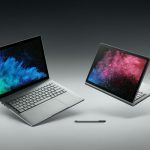 The newly added Surface Book 2 with the 8th Gen Intel Core i5 chipset is only offered with the laptop’s 13-inch variant. To be more specific, the CPU being used on the new model is an 8th Gen Intel Core i5-8350U CPU. This is a four core, eight thread processor that has a base frequency of 1.7 GHz and a Max Turbo frequency of 3.6 GHz. It ships with 6MB of cache and up to a 25-watt TDP. This model comes with 8GB of RAM paired with 256GB of storage. All the rest of the specifications remain the same where a 13.5-inch 3000 x 2000 resolution PixelSense display is found. There is an 8MP camera at the back, while a 5MP camera is located at the front. The display is a touchscreen, and the keyboard can be detached. This is a backlight keyboard with key travel of 1.5mm. For connectivity, the laptop offers 2 USB Type-A ports, 1 USB Type-C port, SD card slot, Surface connect, and a headphone jack. Unlike the Core i7 model, however, this model does not come with discrete graphics and relies on Intel HD Graphics 620. 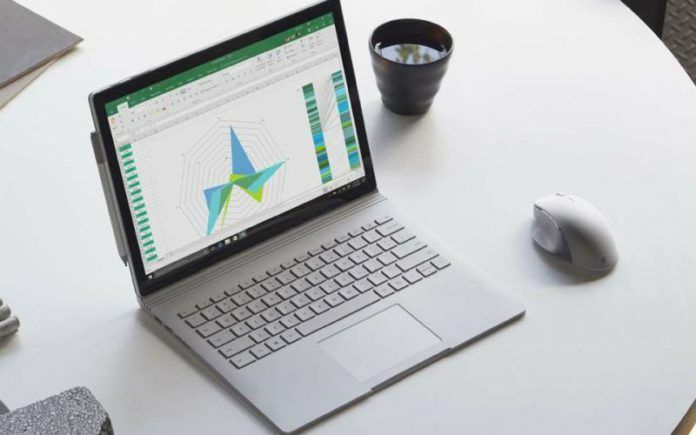 Surprisingly, Microsoft has priced the new 8th Gen i5 Surface Book 2 at $1,499 (around INR 1,04,000) which is what the older 7th Gen i5 model was launched at. Now, the older model retails at a discounted price of $1,299 (around INR 90,000). There is also a 128GB storage model of the 7th Gen i5 model which sells for $1,149 (around INR 80,000). 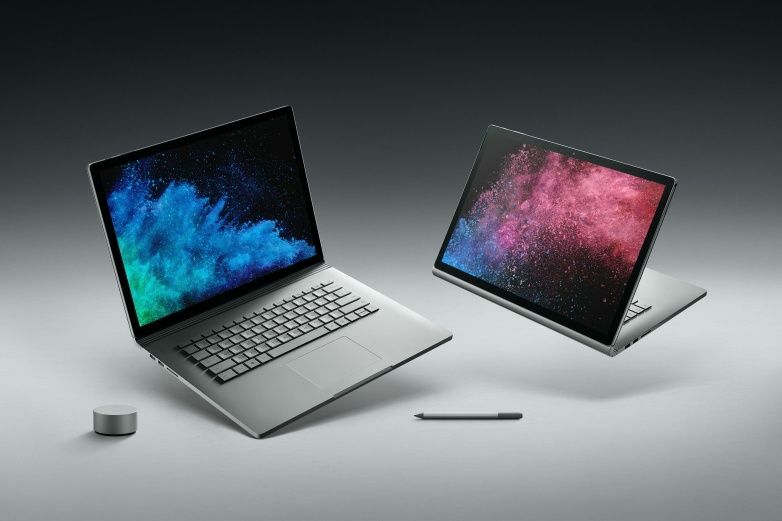 Meanwhile, the highest end configuration of the 15-inch Surface Book 2 with its 8th Gen i7, Nvidia GeForce GTX 1060 GPU, 16GB RAM, and 1TB storage costs $3,299 (approx. INR 2,29,000).